Chicago, IL – January 30, 2018 – American Street Capital (“ASC”) announced today that it has secured $2.62 million in permanent financing for a 39-unit multifamily property located in Chicago, IL. 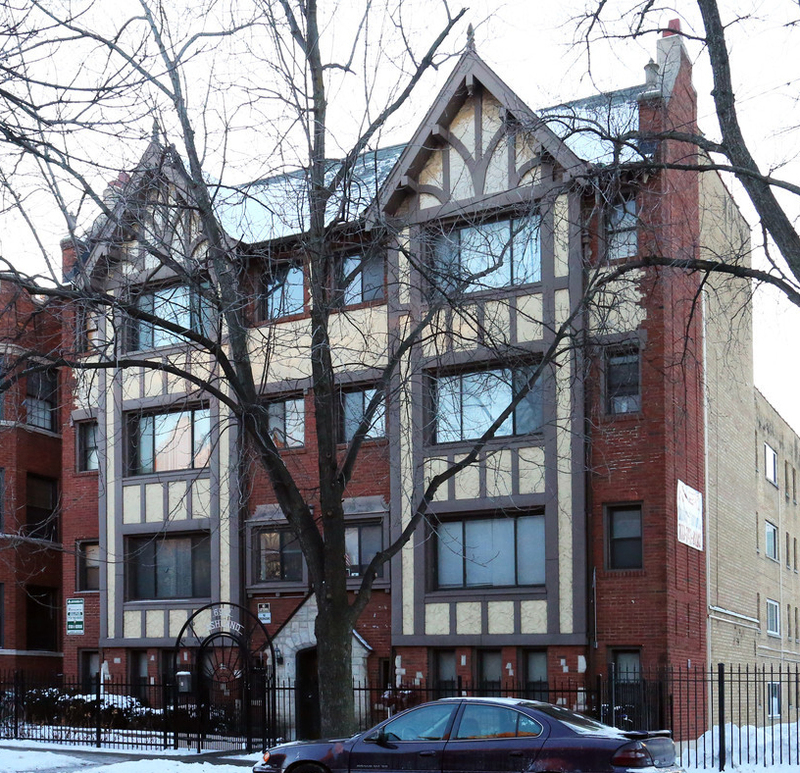 American Street Capital worked on behalf of the foreign national sponsor to secure the cash-out refinance for a property located in the Rogers Park neighborhood of Chicago. Built in 1930, the four-story property contains a unit mix of studios and one bedroom apartments. The asset was 94% occupied at the time of closing. In order to maximize cash flow the sponsor required an extended initial interest only period. ASC met the request with a 10-year fixed term with three years of interest only at a rate below 4.50%. The loan featured a non-recourse, fully assumable structure and was placed with a correspondent agency lender.